Previous Prev VLOG: Be Our Valentine? 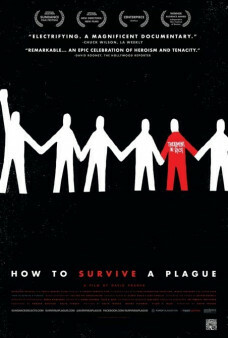 In this week’s video, Gwenn and I discuss How to Survive a Plague- the movie about the early days of treatment activism. Our fingers our crossed for this incredible film, as it is up for Best Documentary at the Oscars this Sunday.